...just beautiful, snowy NE Minneapolis. Poor little, sad little, overripe pears. 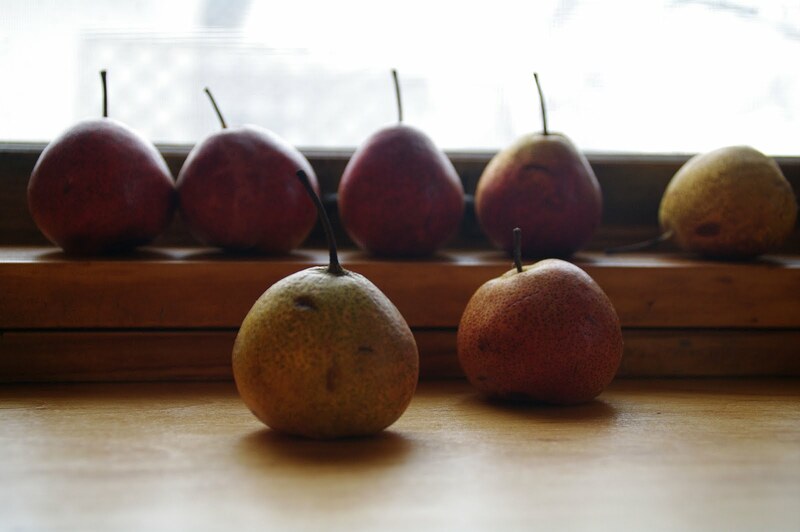 They soon will be transformed into pear sauce.